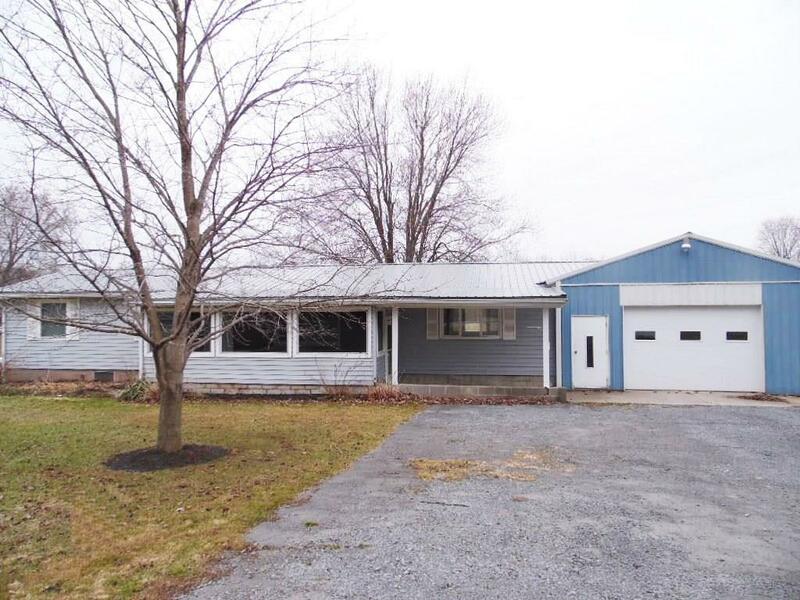 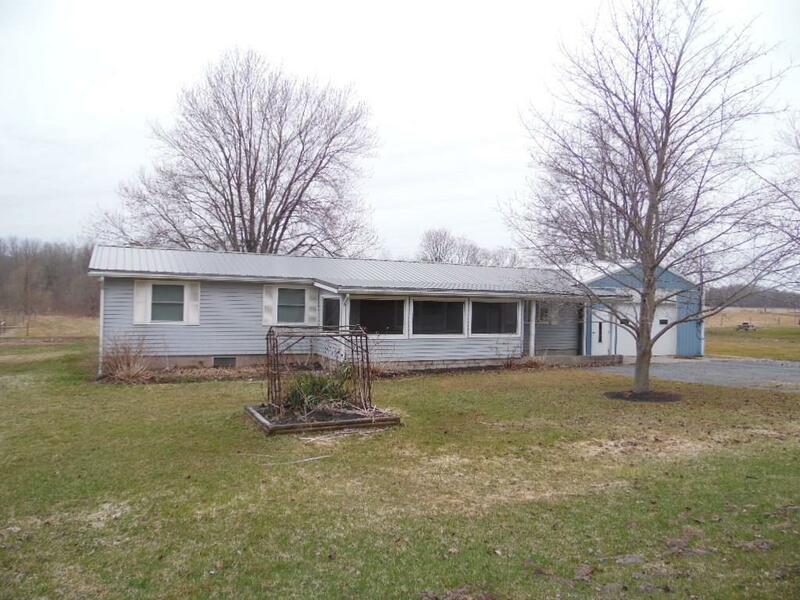 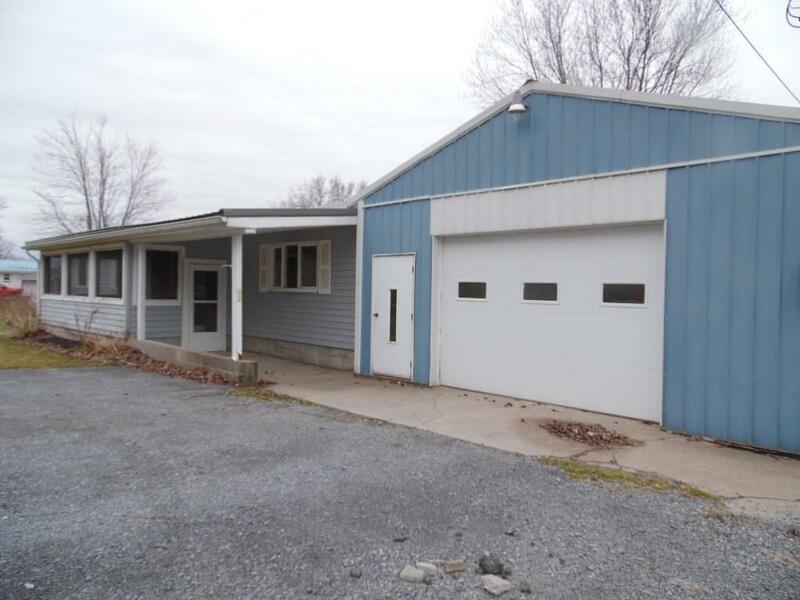 288 Gravel Road, Seneca Falls, NY.| MLS# R1184285 | Coldwell Banker Finger Lakes | 315-789-6768 | Geneva NY Homes for Sale, FINGER LAKES PROPERTIES, Seneca Lake, Cayuga Lake, All of the Finger Lakes. 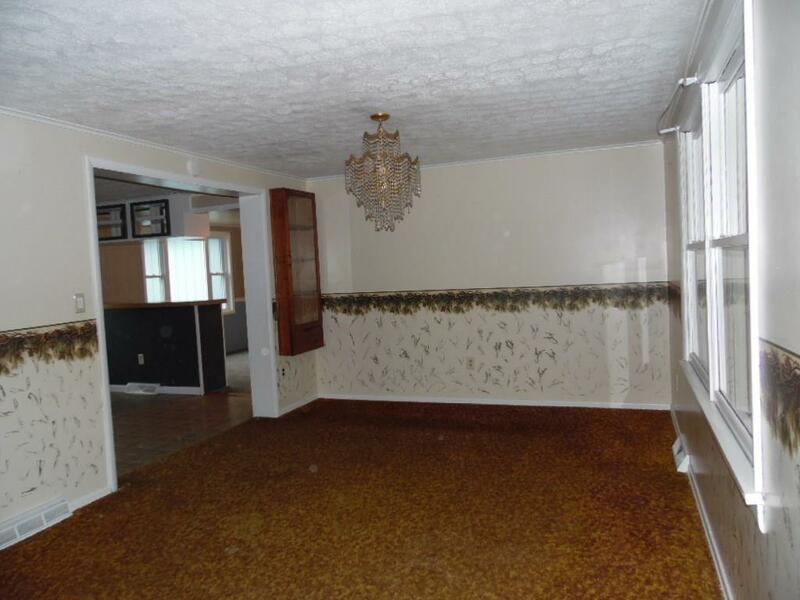 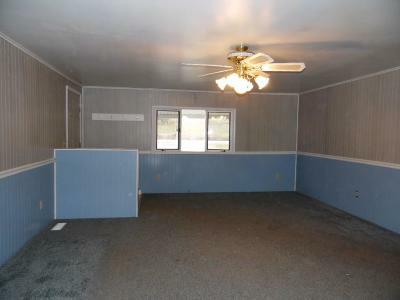 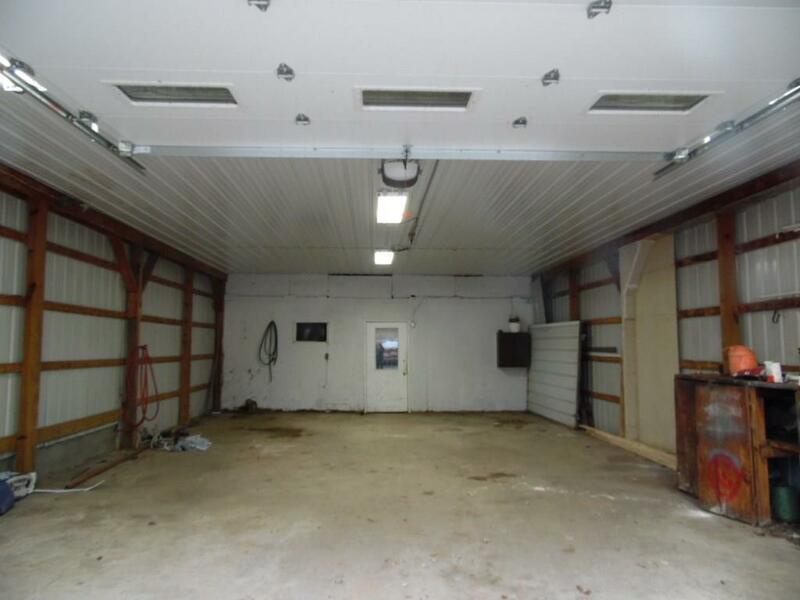 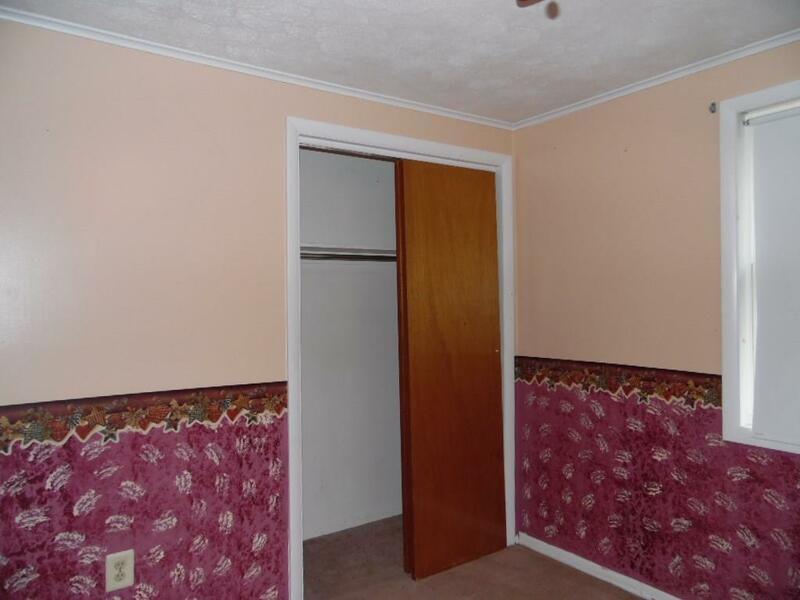 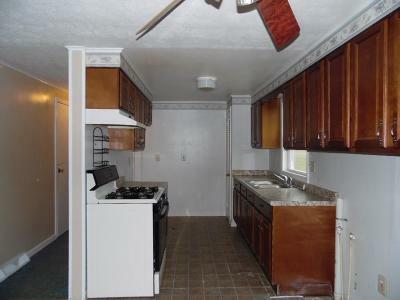 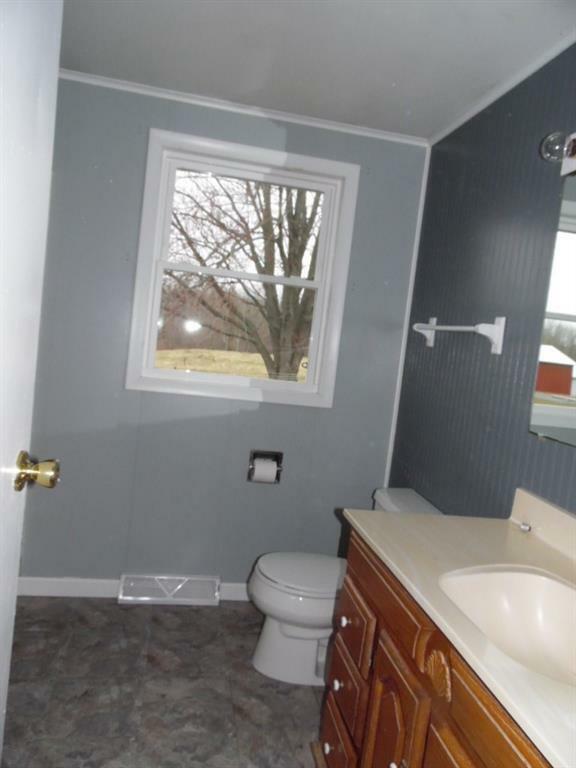 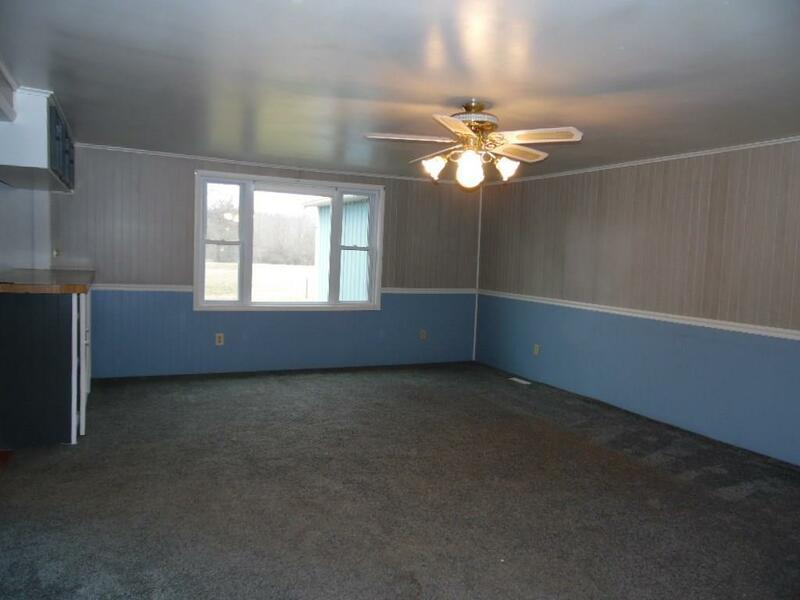 This one level home has an open concept with room to spread out. 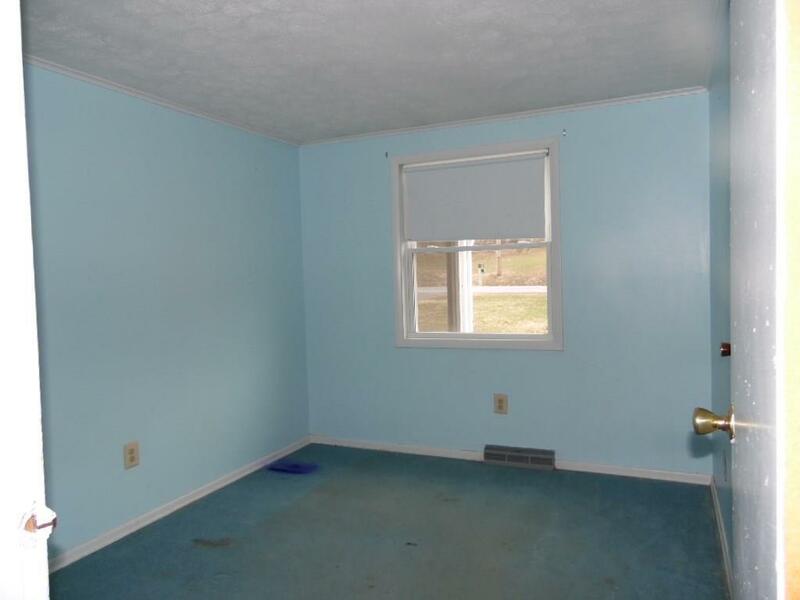 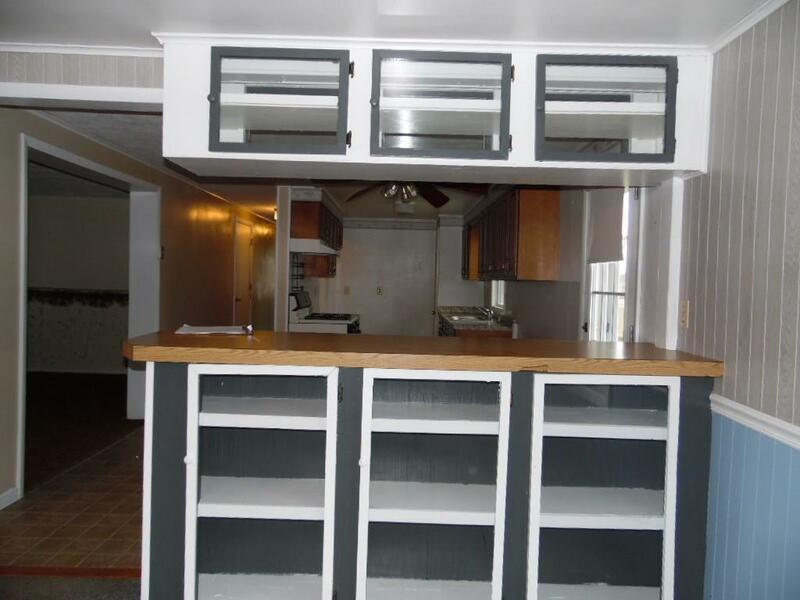 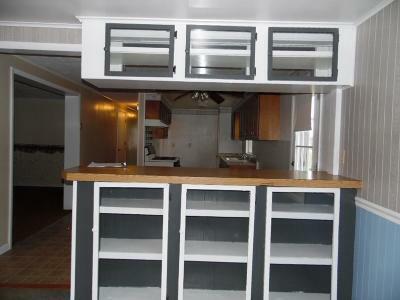 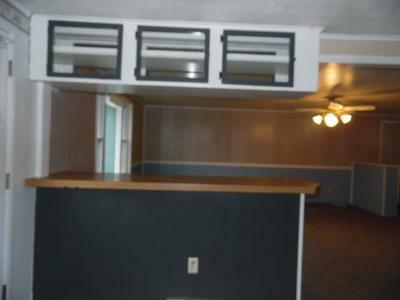 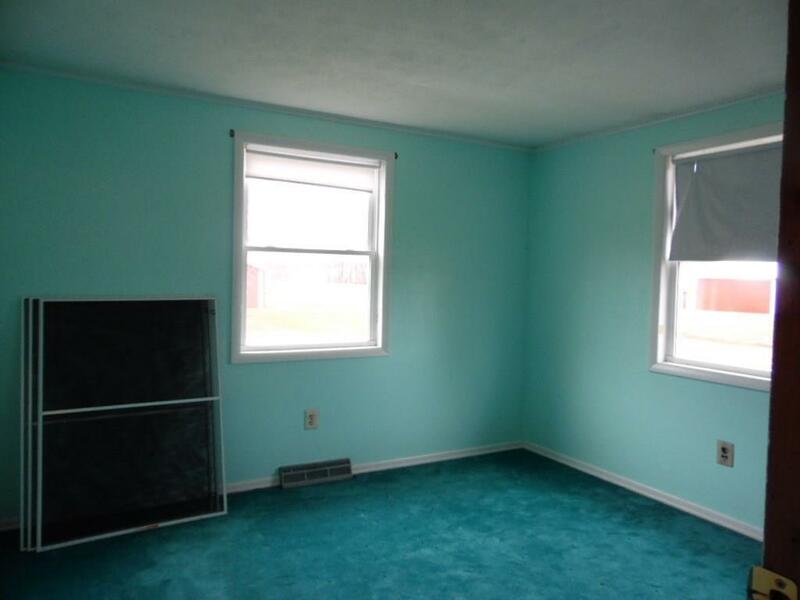 There is a formal dining room but could be used as a family room as there is an eat in kitchen. 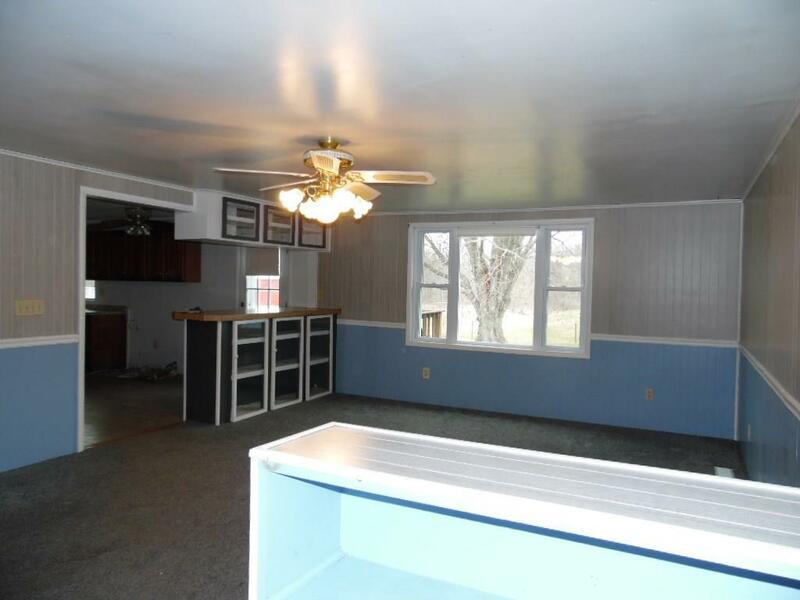 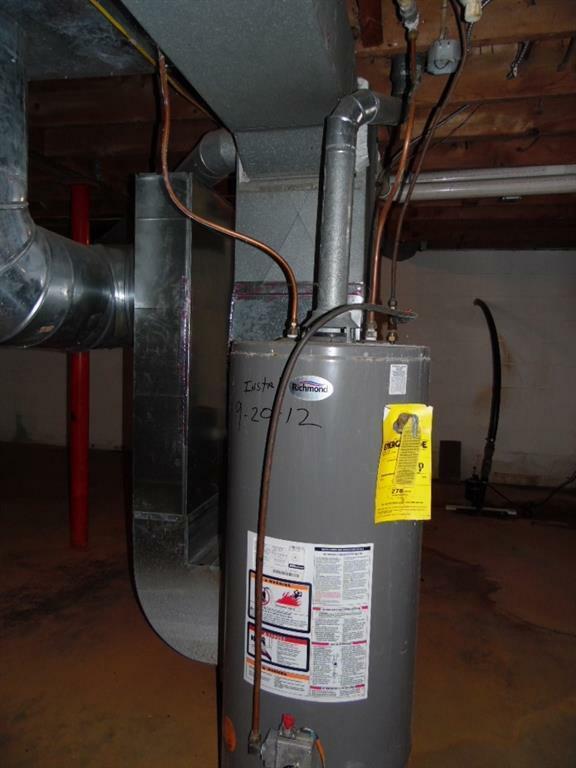 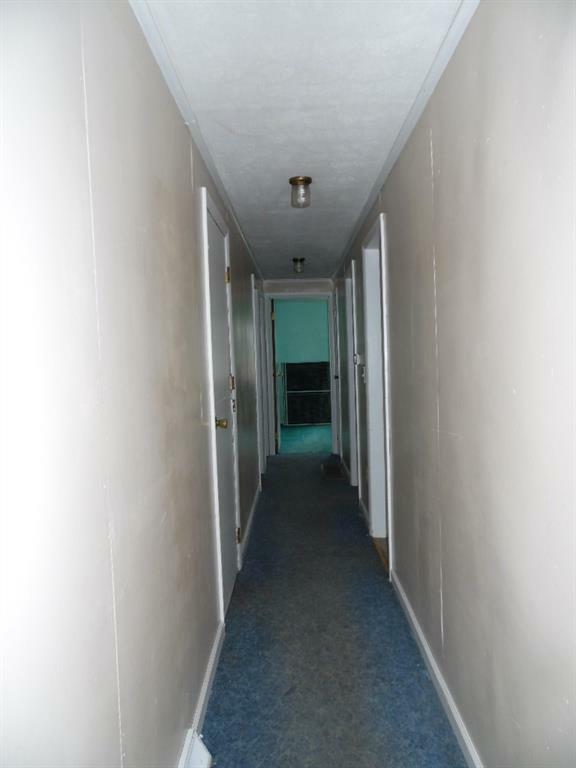 The basement has concrete floor and could be finished for extra living space and has a pool table that will stay with the sale. 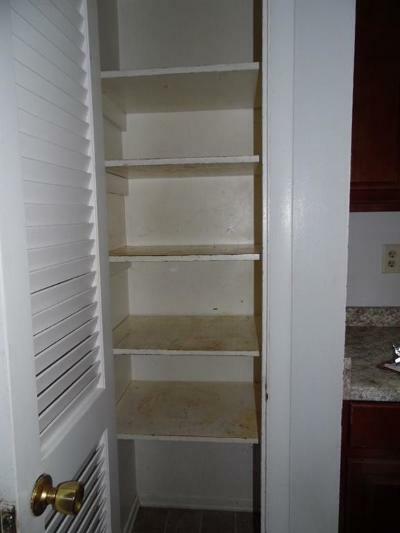 There is also a large chest freezer in the basement that will stay. 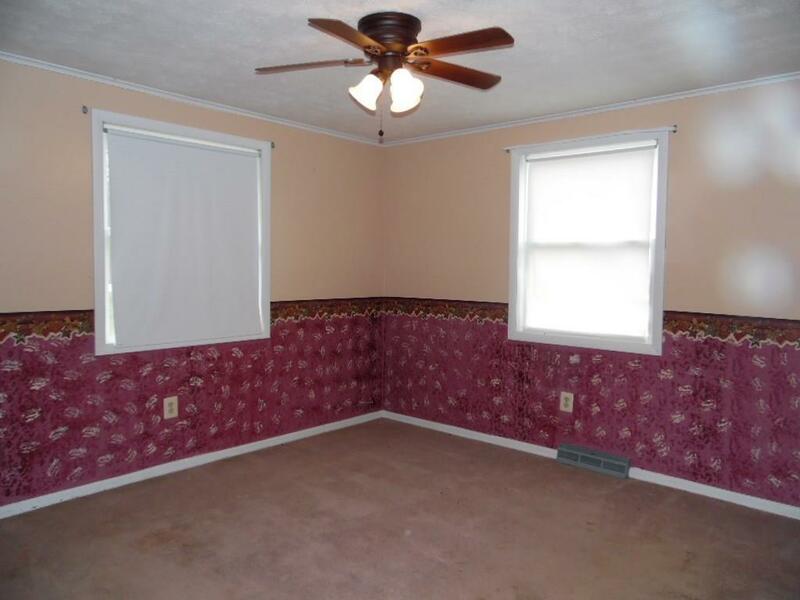 The screened in porch will be nice on those breezy summer nights. Directions To Property: Take 318 To Gravel Road, House On The Right About 5 Miles Out.